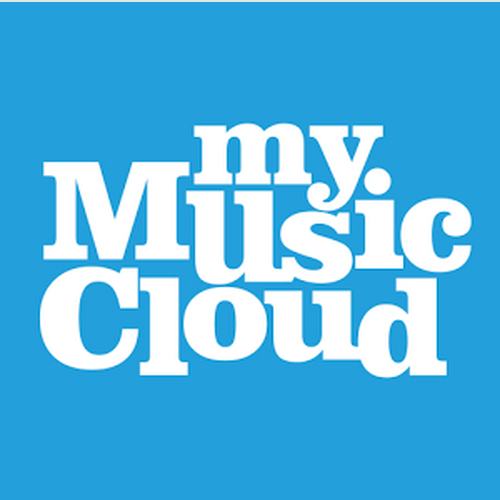 Once you’ve chosen MyMusicCloud to store your music, it’s easy to gather your albums from all your various storage spaces (iTunes, Dropbox, Amazon) and finally unite them in one simple-to-reach place. Manually Upload: Browse to specific music file folders on your hard drive, Dropbox, or Google Drive. Then choose the folder and the exact songs you want to upload. (Tip: If you’re importing a CD, you’ll have to rip the songs to your music library first.) On Windows operating systems, hit SHIFT + SELECT to upload more than one song at a time. Automatically Upload: Click the “Get it here” link to download our Sync Agent software, which finds and uploads your music for you. You’ll be sent to the download page, where you’ll save the Sync Agent file and then “run” it. Once it installs, you’ll have to log in again, and choose where you want it to import your music from: iTunes, Windows Media Player, your music folders or elsewhere on your computer or device. Keep in mind that MyMusicCloud supports the following audio codecs and formats: aac, mp3, ra, wav, wma, m4a, ogg, 3g2, 3gp, 3gpp and 3gpp2. All files are converted to mp3 the first time they’re played, which might result in a short delay (up to a few seconds). Once you’ve uploaded your music, fasten your seat belt, ’cause Kansas is going bye-bye. Explore the Artist of the Day, read their bios and see their previous albums, or click on your “Recommended” Albums and Artists in the right hand matrix of your MyMusicCloud pages. And say goodbye to the tyranny of petty operating systems (iOS, Android, Windows). Finally, you can enjoy your music on all of your devices with our mobile and Smart TV apps, regardless of brand. Previous Previous post: Is Your Music Playlist Male or Female?